Longitude have announced the first rounds of acts for the 2019 festival and they haven't disappointed fans. 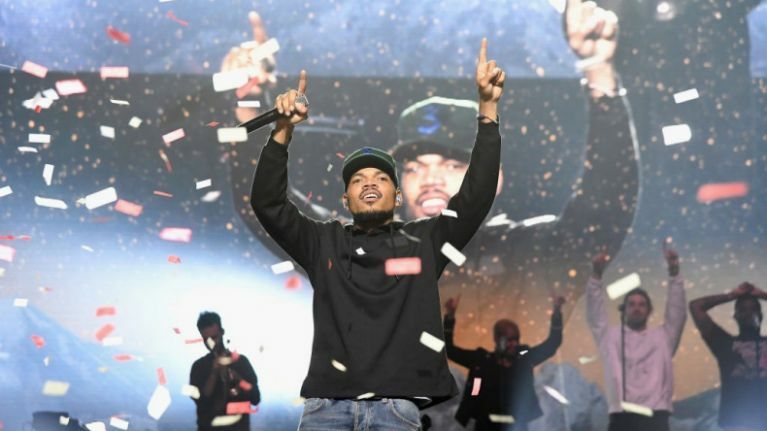 Chance The Rapper, A$AP Rocky and Versatile were among a number of big acts announced on Wednesday morning. The festival is set to take place from 5 July to 7 July next summer.